Watch the new Second Youth video! 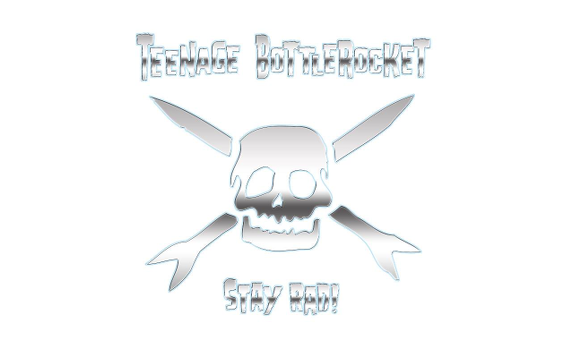 Teenage Bottlerocket announced (see the full scoop here) the release of their eight studio album. Its title will be “Stay Rad” and they’re premiering a song to celebrate. “I Wanna Be a Dog” is available on Spotify, iTunes and Bandcamp. It’s the first album of original material that the band made following the death of former drummer and Ray Carlisle’s twin brother Brandon. “I’m definitely proud of it,” says Ray. “It’s cool how we all came together through something so tragic and made one of our best records. I think Brandon would really love it”. “Stay Rad” is made up of 14 tracks. Among them, “Everything To Me”, Ray’s touching but hilarious tribute to his son, “Stupid Song”, a not-so-stupid song about the drudgery of day-to-day life and using music to escape it, and “Little Kid”, a poignant ode that Ray wrote about his brother that charts the joys of their childhood together while also lamenting his loss. The album will be followed by a short tour of the US that starts at the end of March before they head to Europe in the second half of April. And as for their hopes for this record?